Trolleys depart every 20–30 minutes. Each loop lasts approximately 1 hour and 45 minutes. 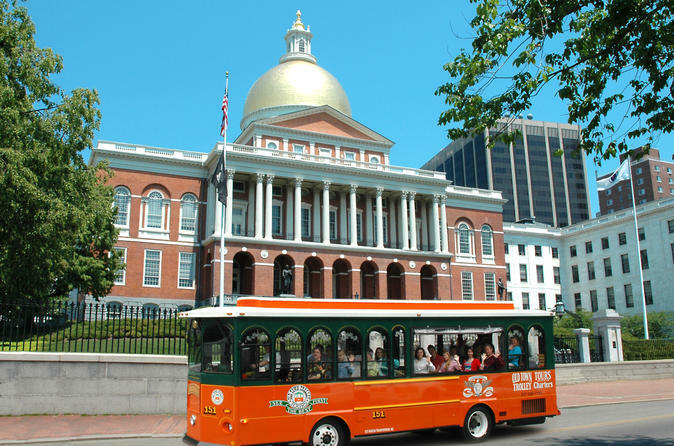 Special Offer - Book and travel by March 31 and receive a second day free on the Hop-on Hop-off Trolley! - Book Now!